The App Catalog has been around for a little less than a year and as of today there are over 3,000 applications. That’s a generous number when you consider the “apps” released by Brighthouse Labs, Appible, AppBookShop and others that help pad this number. Even on the high side, it does not come close to the 200,000 applications in Apple’s App Store and Google’s Android Market that is close to 100,000 apps. From the beginning, Palm has pitched the quality over quantity argument. At the same time, they most certainly realize the importance of these quantity numbers. 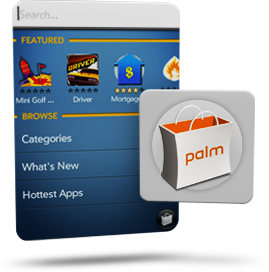 Lackluster numbers result in less developer interest and a perception among consumers that Palm’s App Catalog won’t offer enough applications to meet their needs. As we approach the one year anniversary of the App Catalog, here are a few suggestions on how to improve the App Catalog. 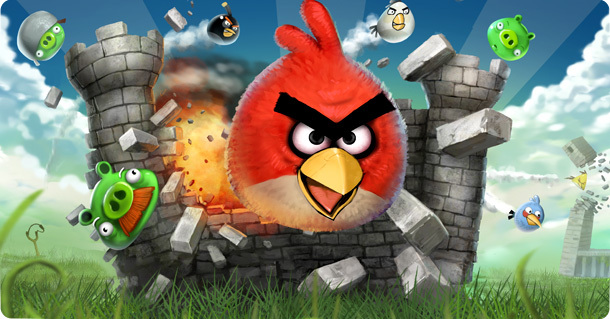 Angry Birds coming to webOS? 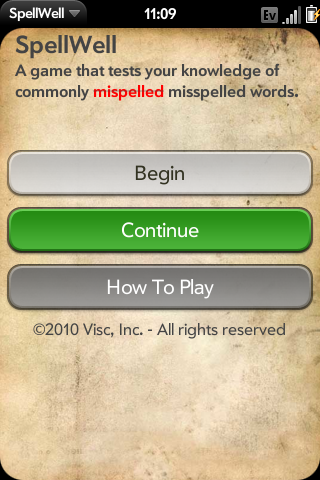 Yes people, this means that this great game could very well be soon making its way to our fantastic platform! 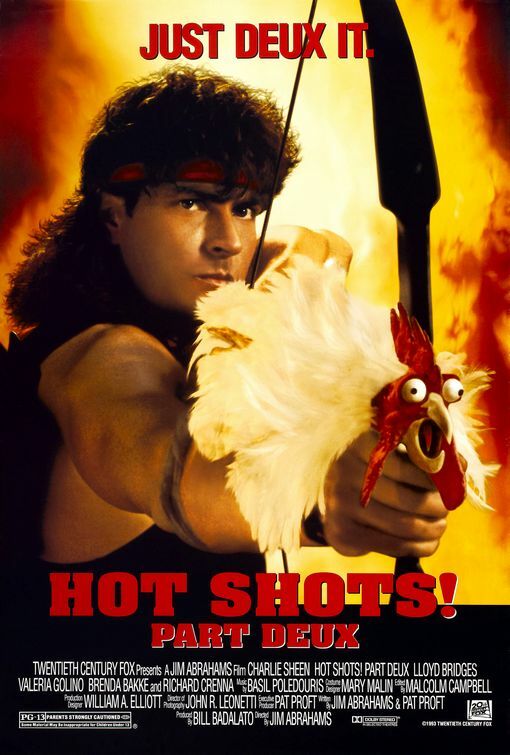 Not a fan of Angry Birds? Well, don’t be too underwhelmed. The scale of this notorious game, if ported of course, will almost certainly open the eyes of many, many top developers that have yet to either notice webOS or take it seriously. Which means a very strong potential for more fantastic apps being ported to our loving Pre’s and Pixi’s. Morever this will be sure to highlight the simplicity of Palm’s PDK and how easy it is for developers to port their existing apps to webOS. Perhaps developers are even unaware that it is now free to develop for our beloved platform, with Palm scrapping the $50 app submission fee back in June, and also dropping their $99 developer sign-up fee for a limited time only! So what are you waiting for? Go and sign up your interest on Rovio Mobile’s website right here! Palm’s summer “Half Off” sale on almost every application in the App Catalog has been a huge success and resulted in a drastic increase in downloads of both free and paid apps. Let’s face it, it’s stirred up interest in the App Catalog and that’s a great thing. Looks like Palm agrees and they’ve extended the sale by two weeks. 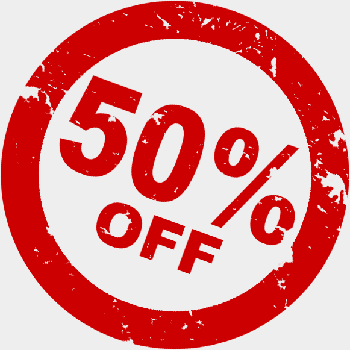 From now until July 23rd, you can save 50% off almost every app in the App Catalog. Have a favorite you’d like to share? Let us know in the comments. Palm’s App Catalog Sale Starts NOW! Palm has confirmed via Twitter that it’s go time for the 50% off sale on applications in the Palm App Catalog and Palm web channel. The promotion runs now through July 9th. If you pick up any good apps, let us know in the comments.